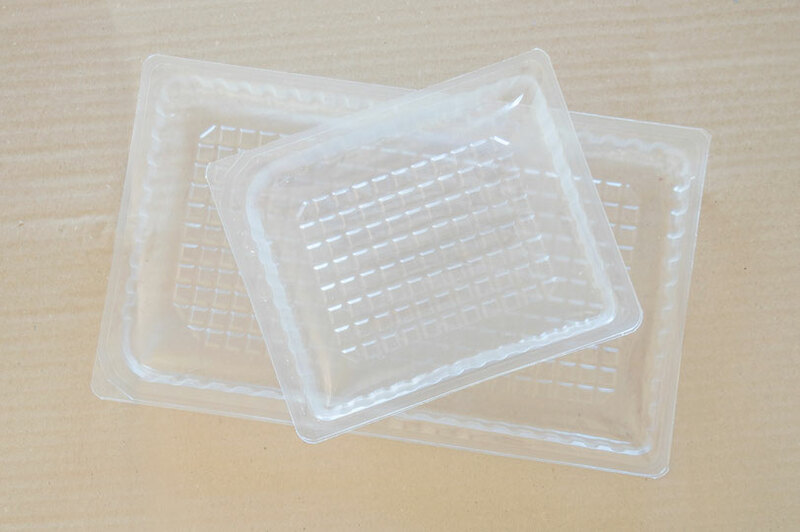 For packaging, we use thermoformed trays consisting of a bottom and a top web. The bottom web is made of a polypropylene blend (PP), which is thicker and more robust than the top web, which is in turn made of polyamide and polyethylene (PA/PE). Although we wish to do so, it is not yet possible to replace the plastic packaging. However, we are constantly working to reduce the usage of plastic film and we were actually able to switch to a thinner film with similar stability. Thus we save packaging material as well as energy.